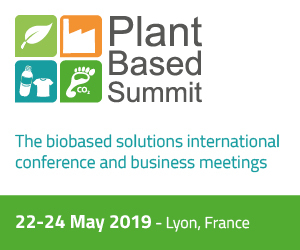 “There would be a mainstreaming of the development of the bioeconomy over the next year, and its embedding in other policies. Bioeconomy can reach parts of society and economy that other policies can’t reach”. To say this was John Bell, Director for Bioeconomy at DG Research and Innovation, at the ThinkForest seminar which took place in Brussels last 7 November. 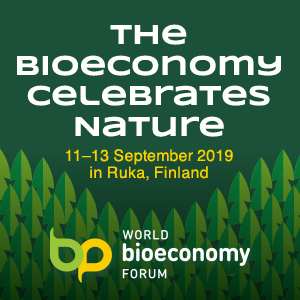 “Next year – writes EFI in a note – is a turning point, with the expected updating of the EU Bioeconomy Strategy and Action Plan giving an opportunity to set a new level of ambition and focus on how the circular bioeconomy can create a sustainable, renewable society. 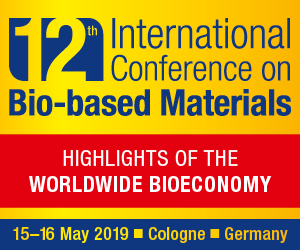 Speakers were agreed that the bioeconomy is inevitable. How the circular bioeconomy can move from aspiration to realisation is the next priority”. Former Prime Minister of Finland and EFI Strategic Advisor, Esko Aho, analysed what we can learn from previous radical innovations in Europe, for example mobile phone development. We need to create the ecosystem, he said. It’s not about individual efforts, but about how Europe develops the right concept, technologies and policies for the new context that the Sustainable Development Goals and Paris Climate Agreement imposes. Circular bioeconomy is necessary for this new global context. EFI’s Assistant Director Lauri Hetemäki presented a new way of describing circular bioeconomy and discussed the priorities it needs to have. He introduced the recommendations from the latest EFI From Science to Policy study, ‘Leading the way to a European circular bioeconomy strategy’. Chief among these was public engagement. The creation of a circular bioeconomy narrative, particularly for urban populations, is vital, and politicians play a crucial role in this. Urban populations and cities were the focus of the seminar’s panel discussions. Circular bioeconomy is the perfect tool to connect urban and rural areas to sustainable cities and communities. EFI’s Director Marc Palahí emphasised the importance of the circular bioeconomy for inclusive growth, and the forest-based sector’s ability to distribute wealth and jobs far more extensively in society than fossil-based resources. Finnish Member of Parliament and EFI Board Member Hanna Kosonen pointed out that cities were ideal for experimenting with new ideas and innovations, for example public procurement policies. Cities and regions could be the forerunners for the circular bioeconomy process. Yet, it was noted by many panellists that it was important to adapt plans to regional requirements. Common challenges included ensuring competitiveness, scaling new innovative bioeconomy products to commercial scale, and investing in R&D and new skills. The importance of communication to wider society was again emphasised.